Assumption-St. Bridget School is seeking an instructional aide for Second Grade. The instructional aide would work alongside the classroom teacher to support student learning, working one-on-one with students as well as with groups of students, under the direction of the classroom teacher. Additional duties include clerical, supervisory, and management tasks. Position is full time and does include benefits. 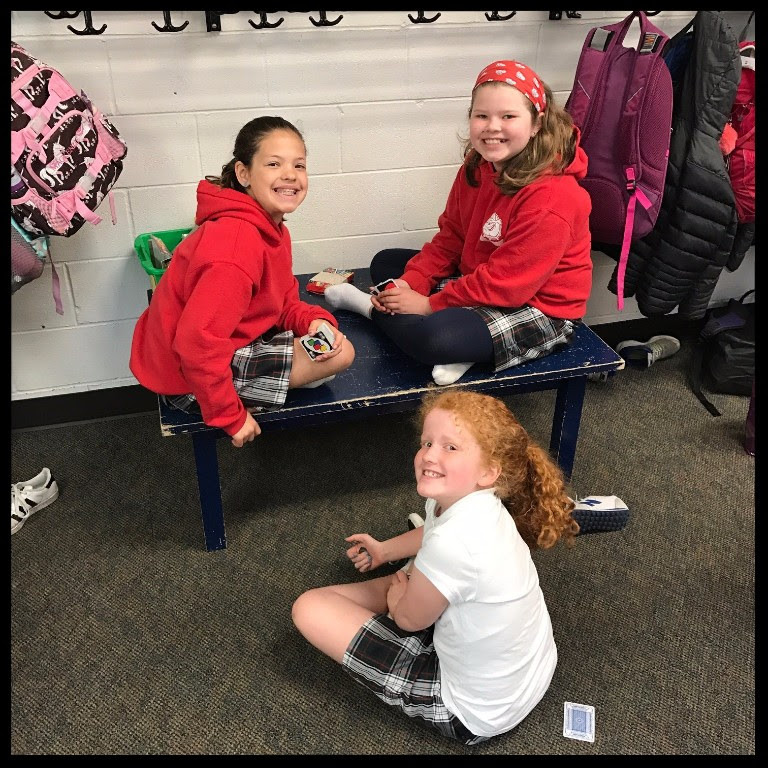 Assumption-St. Bridget School is a two-parish school with strong Catholic identity and academic programs and a commitment to on-going improvement. The school has two classes of each grade, with a class size up to thirty. Candidates should complete Applitrack application and send resume and letter of interest to principal Kathleen Conklin at kconklin@asbschool.org. Assumption-St. Bridget School’s Extended Care program is currently looking for applicants to fill openings for the up coming 2017-2018 school year. Hours can be flexible and can include morning and/or afternoon hours up to five days a week. Morning shifts are 6:45 am to 8:30 am and afternoon shifts are typically 2:00 or 3:00 pm to 6:00 pm. Assumption-St. Bridget School is seeking applications to add certified teachers to our substitute teacher pool. 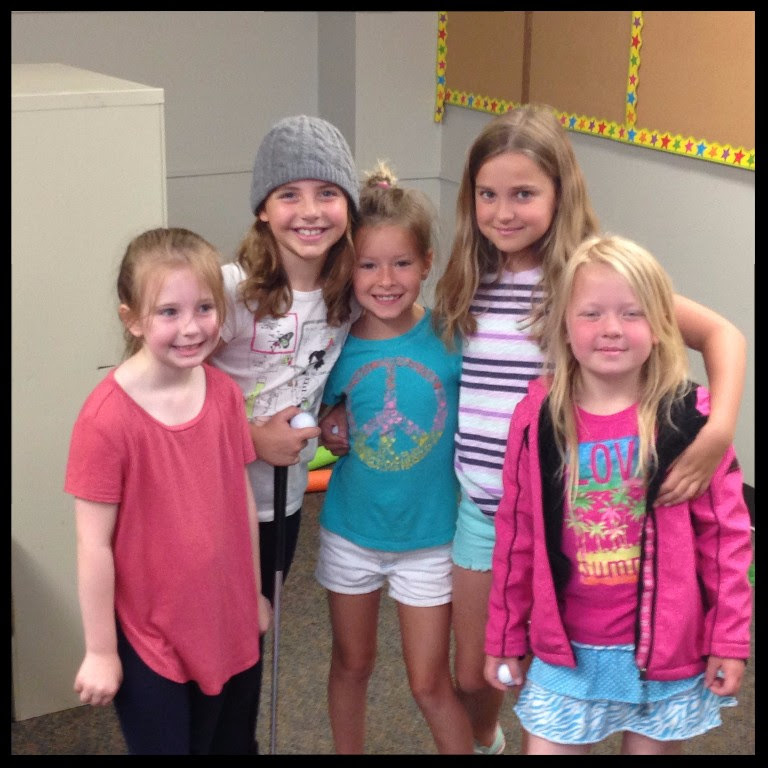 We are a mid-size, private Catholic school with grades preschool through 8th grade. Qualified candidates should complete an application through the Archdiocese of Seattle Catholic Schools Department (CSD). Apply by accessing the CSD AppliTrack website. All applicants will need to fulfill the Archdiocesan requirements for Safe Environment.